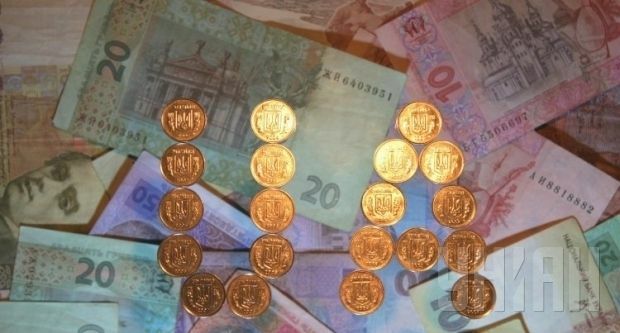 War and the ailing hryvnia have taken their toll on the Ukrainian stock market, which on Tuesday recorded its largest daily drop this year, according to Serhiy Honcharenko, an analyst at online broker I-NVEST. According to the results of Tuesday’s trading, on November 11 the Ukrainian Stock Index (UX) plunged by 7.55% - to 991.28 points, sliding below the level of 1,000 points in one trading session. Honcharenko said the drop had been expected, and the only question was when it was going to start. He said the index’s fall was primarily caused by the continuing weakening of the Ukrainian currency against the dollar on the foreign exchange market. He also noted that the escalation of the conflict in the east of Ukraine was another factor contributing to the market’s downward trend. "In fact, the market has corrected in the way it should have done at the beginning of this autumn," the expert said. According to him, "index was flat at 1,050-1,150 points while the economic situation continued to worsen and the enterprises in the ATO (Anti-Terrorist Operation) zone were operating under constant shelling."